A forerunner of the Canadian medical marijuana movement, this particular strain was created by the mad geniuses at BC Bud Depot in 2004. With an intensely powerful effect, BC God Bud has become the undisputed go-to for everything from chronic pain, to depression, to sleeplessness. Its musky scent and distinctly tropical flavor have made this a delight to experience—throw in hints of lavender and wild berry and you certainly can’t go wrong. Perfect for quieter and calmer evenings, its high unfolds as follows: a calm, tingling feeling that then intensifies sending you into something of a surrealistic orbit ultimately bordering on a hallucinogenic experience. 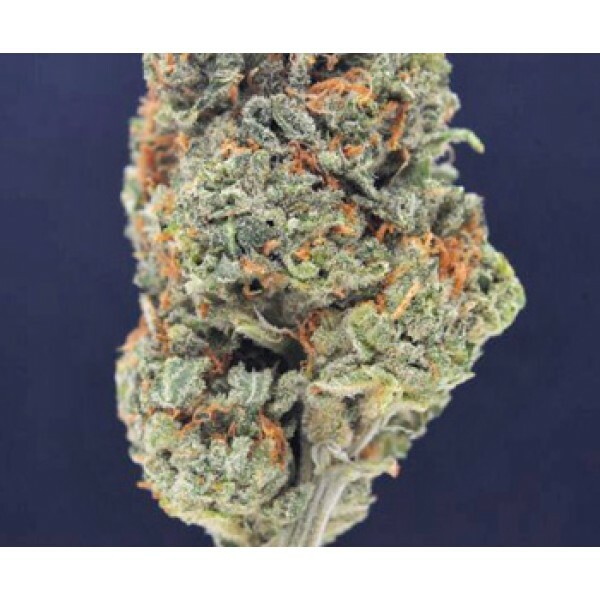 The memorably-named God Bud rose from underground fame in Canada’s medical pot community to international acclaim when BC Bud Depot debuted her as a commercial strain in 2004. 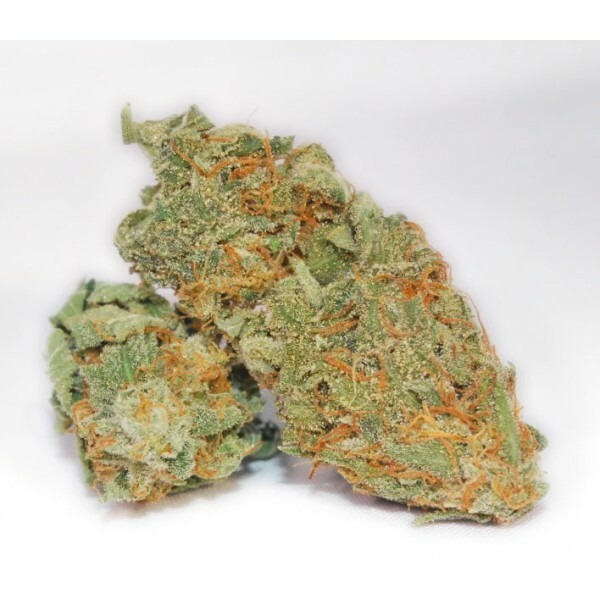 Her heavy yields and strong effect have made BC God Bud a popular choice for those suffering from insomnia, appetite stimulant, migraine headache, aches and pains. 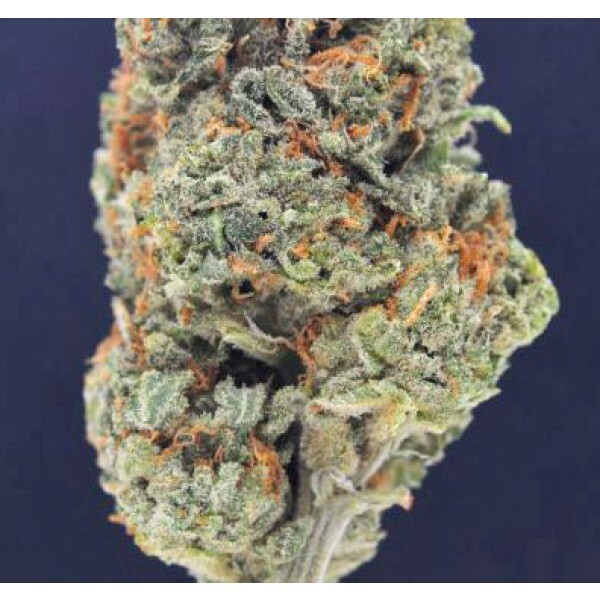 BC God Bud delivers a musky, tropical flavor with herbal edges and hints of lavender, berry, and pine. The high is well balanced, a slight creeper with longlasting effects, starting with a calm, pleasant feeling and increasing to a more surreal, nearly hallucinogenic buzz. She is good for general pain relief and makes a pleasant nighttime smoke. Her innerspace high flourishes in calm environments rather than loud nightclubs or high-stress social encounters. The peace of BC God Bud unfolds in the garden or at the drawing table, and in the quiet hours before bed.